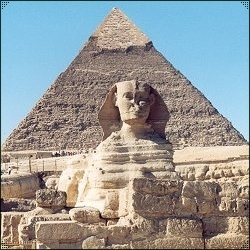 The articles are arranged into General Pagan, Ancient Egypt, Mythology and Folklore and History. 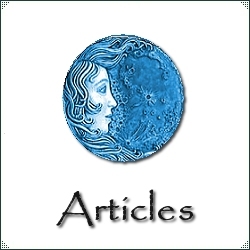 The articles reproduced here, are on a wide range of subjects I have come across and found interesting. The articles are arranged into General Pagan, Ancient Egypt, Mythology and Folklore and History. A variety of articles of a general pagan natural dealing with a wide assortment of subject matters. 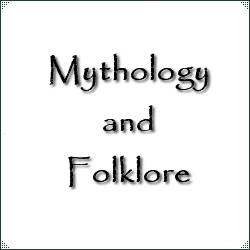 A variety of articles dealing with a range of Mythology and Folklore from around the world. 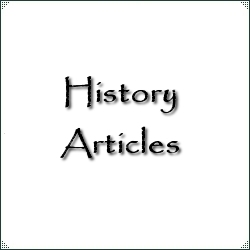 Articles on History, Historical Sites and other topics.